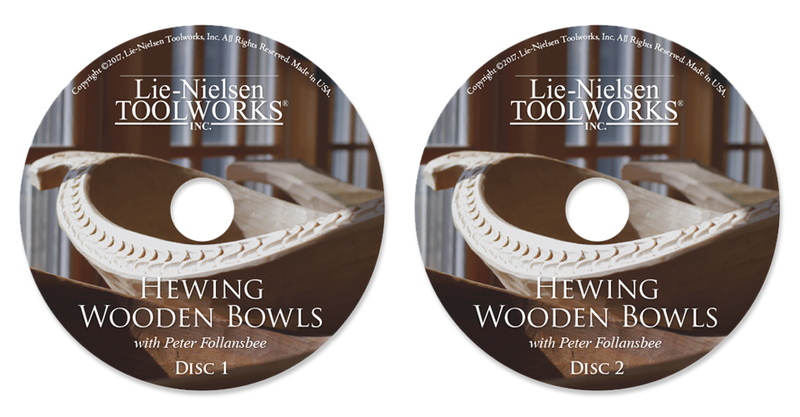 An exciting form of green woodworking, these carved wooden bowls stem from the same Swedish tradition as Peter’s carved spoons. 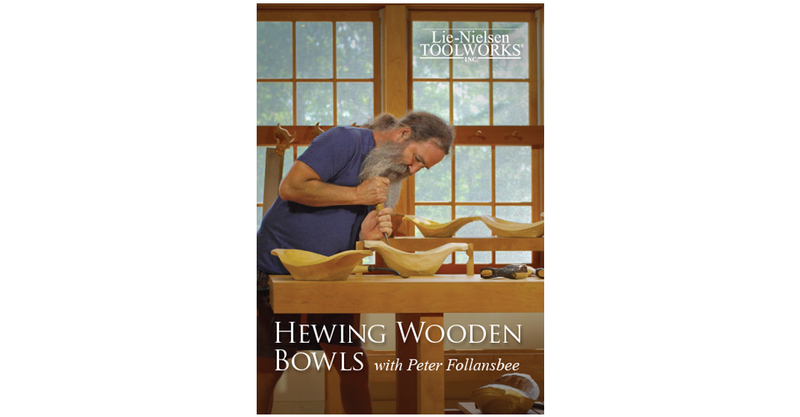 Learn to split blanks from a log and hew bowls using hatchets, adzes, and carving gouges. 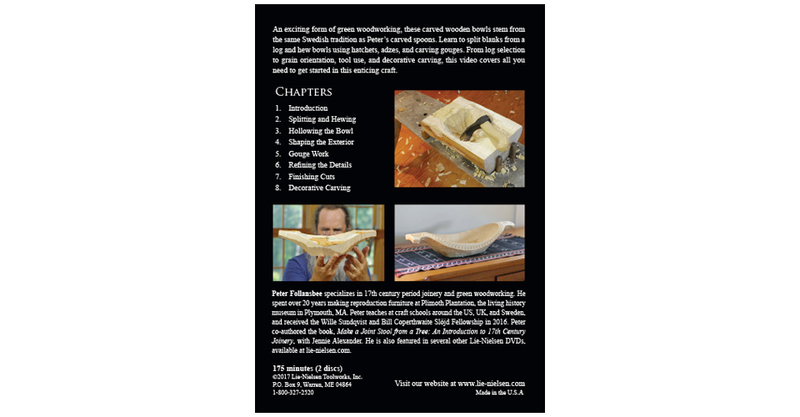 From log selection to grain orientation, tool use, and decorative carving, this video covers all you need to get started in this enticing craft. 175 minutes, DVD (2 discs). Lie-Nielsen Toolworks Productions, 2017.